Welcome to Carpet Cleaning in Friendswood Texas! 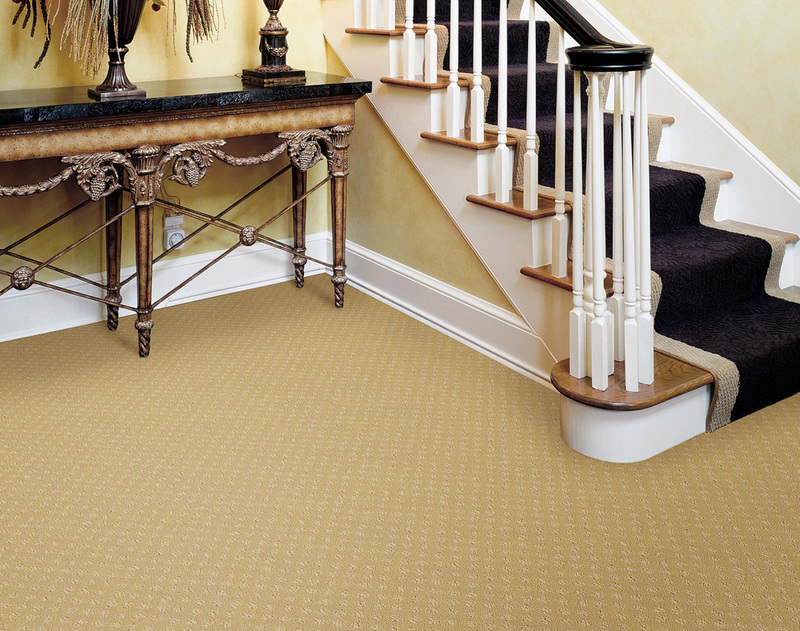 Has your carpet become dirty over the years? 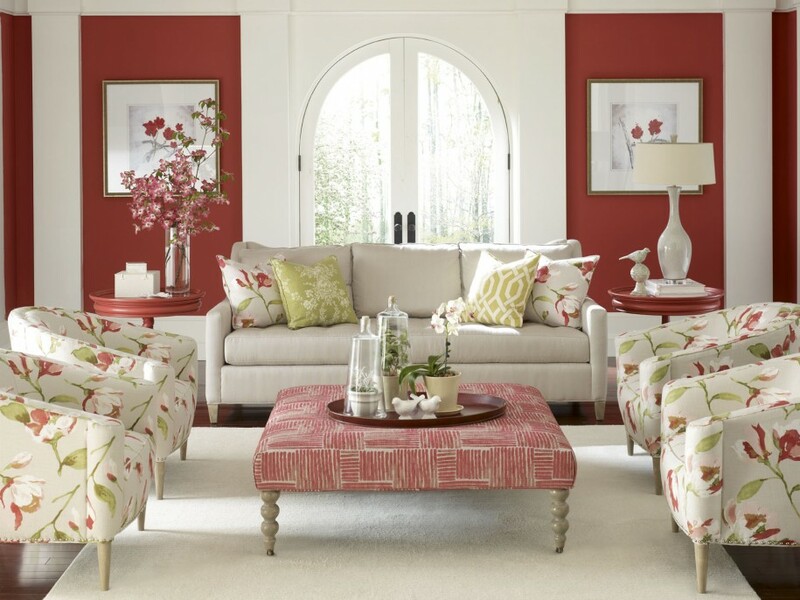 Do you have stains on your furniture or upholstery and can’t seem to remove them? If you have these problems, you may not be sure who to call. Do you live in Friendswood or any of the surrounding areas? If so, call Carpet Cleaning in Friendswood to take care of your home. We service Friendswood, League City, and the surrounding areas. 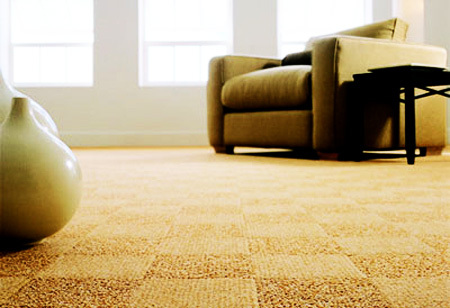 We offer quality carpet cleaning at an affordable price. When it comes to Carpet Cleaning, Tile Cleaning, Upholstery Cleaning, & Air Duct Cleaning, look no further, we are the best. Family-Safe Cleaning. We use only non-toxic cleaning products that won’t harm your family or your pets. Affordable, Competitive Pricing. We offer the best pricing for the best cleaning possible. If you are looking for the cheap price and not the quality service we might not be the right company for you. No Hidden Charges. No “Bait and Switch” Add-ons. We don’t play those games. 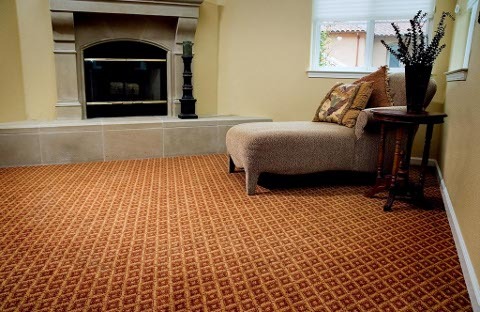 Our price always includes pre-vacuuming, pre-treating of traffic areas, normal and routine spotting and furniture moving, and final grooming of the carpet pile. 100% Risk-Free, Money Back Guarantee. If you aren’t happy with our work, We will re-clean the area free of charge; and if you still aren’t satisfied, we will refund your money. Bottom line: you’ll get the most thorough cleaning ever, or it’s free! 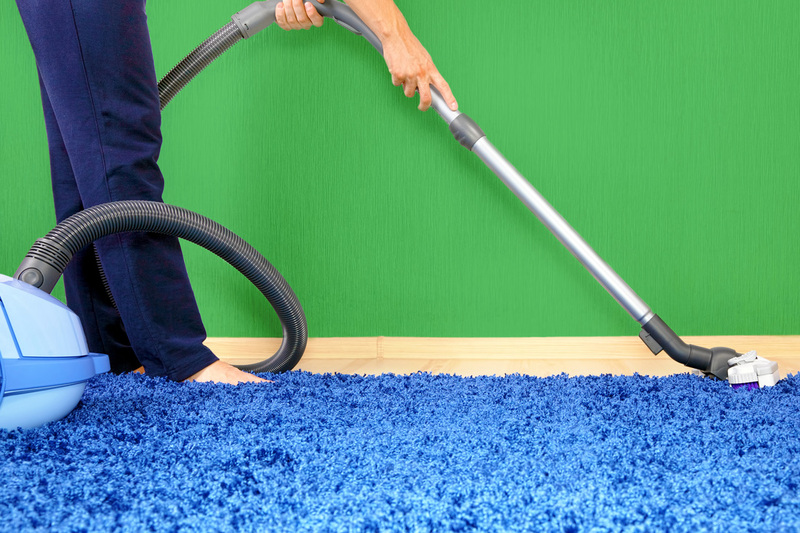 Have you been searching for professional carpet cleaning in Friendswood? How long has it been since your home or business has undergone professional carpet cleaning? 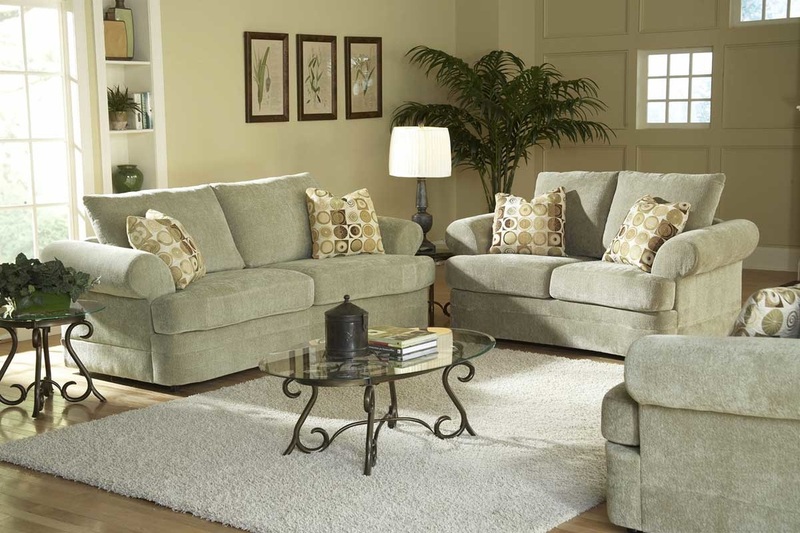 Friendswood Carpet Cleaners are known to be premier carpet cleaners in the area. How many carpet cleaners offer professional Deep Steam Carpet Cleaning? All of our cleaning solutions are specially formulated and made up of natural and organic ingredients. Our eco-friendly cleaning agents are safe to use around your small children and animals. We have monthly specials and discounts. Don’t miss out on our spectacular savings. Our main objective is to exceed all of your carpet cleaning expectations. At Friendswood Carpet Cleaning we offer the best carpet cleaning in the area, hands down. 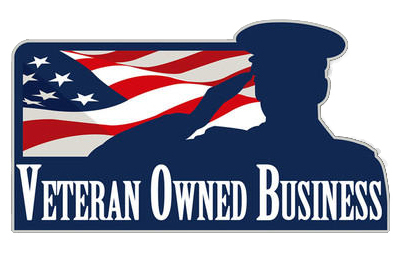 Did you know that we are also a Veteran Owned Company? This means that our Owner served this Country and we also want to serve you too. Being an elite company means that we go above and beyond on every job that we do. When it comes to carpet cleaning, we take every measure to make sure your carpets are cleaning perfect the first time without any second guessing. 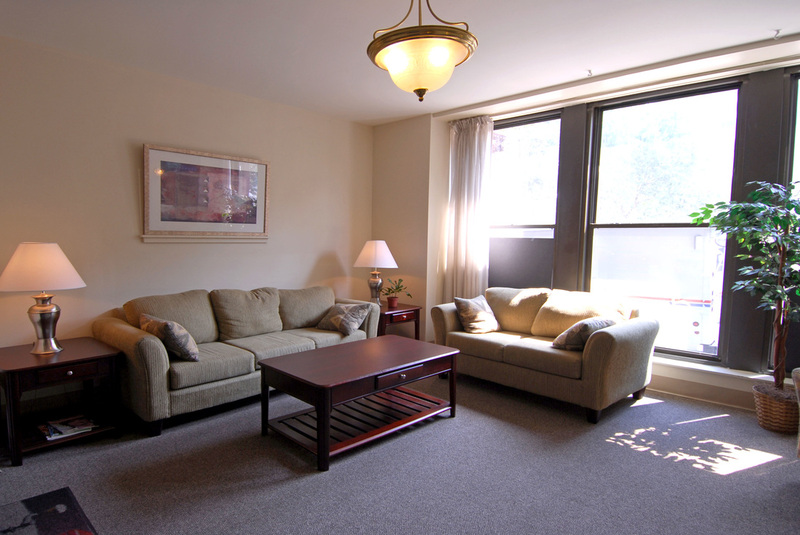 Our process includes pre vacuuming, pretreatment, deep steam cleaning, and grooming of the carpets. When we pre vacuum we are able to remove the solid dirt from the top of the carpet fibers, this allows for the steam cleaning to work even better and go deep into the backing of the carpet. When we use our pretreatment before the steam cleaning takes place, we are able to remove every bit of dirt, stains, and grime from the carpet. Carpet Cleaning in Friendswood offers high quality Carpet Cleaning services at affordable prices because we are committed to providing absolutely the best experience for our customers in Humble.